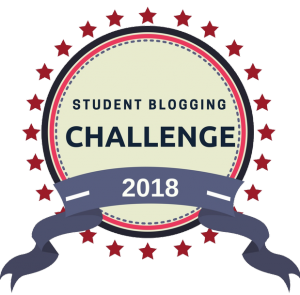 I had started blogging during the Blogging Comment Challenge; shortly after that adventure, I participated in the first Student Blogging Challenge, back in 2008. It has been an unforgettable experience to me and some of my young students, a handful of them with their own blogs set up, with my help, during breaks or in the evening, asking for support through messenger. I tried to come back in later years, even if blogging was still not considered as a school activity, and some Portuguese students have been participants, or have shared the common subjects posted in “Student Friends” or in “Bringing Us Together”(now both archived) between the Challenges, but I’ve been mostly present as a mentor. 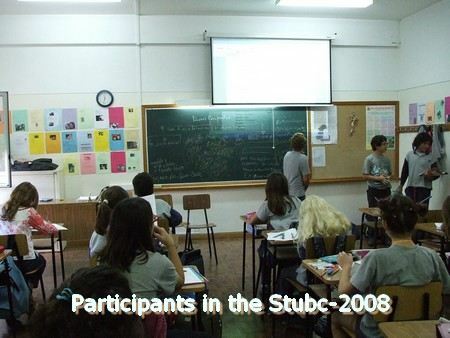 Today, I’m celebrating the #Stubc: it has been created by Sue Wyatt, a Tasmanian teacher – almost on the antipode of Portugal – who excels in the art of bringing students together from all parts of the world. In fact, Sue creates a safe and challenging environment where students may engage in cordial and thoughtful conversations. Twice a year, along ten weeks, each student participant is followed along by an adult, as a commenter. Each week, an inspiring task with multiple suggestions is posted, so that students write about a common subject or share the same activity. Thus, a true web of meaningful communications is weaved among the participants. Students improve their digital literacy as well as their technological skills; but above all, they become deeply aware of their Global Citizenship, and subtle links of genuine friendship find a fertile soil to be born and grow. 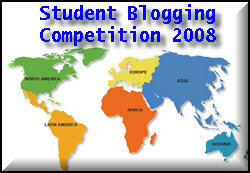 “are the bloggers of the future we should be helping to grow”. 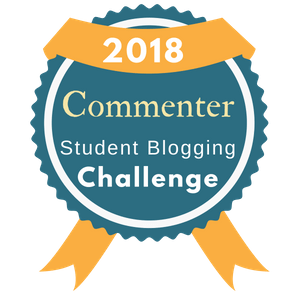 Of course, students participating in Student Blogging Competition are looking for our Class Blog and, instead of cliking on the Url I gave them the first time I visited them, they just click on my avatar! Second week is about to begin, so it’s still time to join; if you wish you can register here; there is plenty of students coming in along the next weeks, so don’t hesitate or fear to be late. There are 7 countries participating, around 500 students from Australia, Canada, Thailand, India, Indonesia, New Zeland, Portugal and USA. The competition has been launched the 22th September, by S. Wyatt in her class blog Technology in our Classroom, it will extend up to the end of November, along ten weeks of activities and great conversations. Different languages are no more a barrier to communicate as students are using the translation google site as well as several blog widgets. So far students have started to introduce themselves, to post riddles and challenges and to ask irresistible questions. Comments are pouring in and new friendly ties are connecting young people all over the world. As a Portuguese teacher engaged for the first time in such an adventurous competition with my three 6th grade classes, I would like to express here my gratitude for the great work and generous support of both S. Wyatt and Sue Waters. Just two weeks ago I had registered for the massive on line course about Connectivism, although I already knew I wouldn’t be able to follow it simultaneously with our competition. But now I realize that, in some way, I’m doing a sort of “practical stage” on connectivism: the experience of this last week is all about making connections, identifying nodes, not controlling information, relying on others to keep our information safe, outsourcing our data and data processing, recognizing new patterns and learning to swim in a deluge of posts, comments, translations and unforgettable faces.